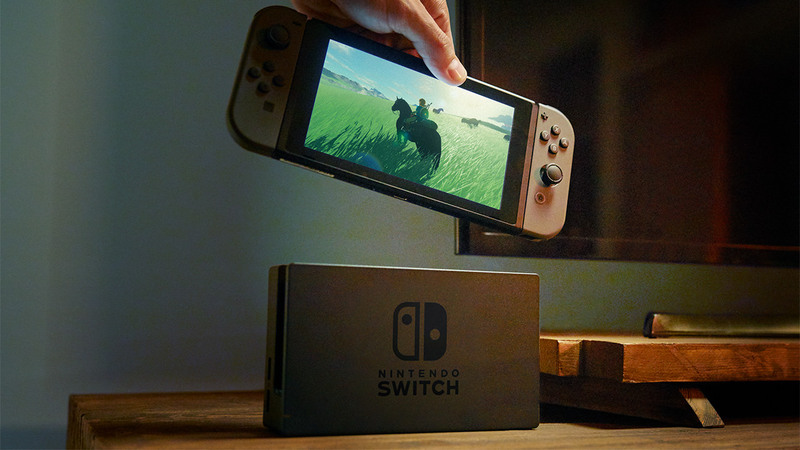 In a press release shared a few hours ago, Nintendo announced that NPD data confirmed that the Switch sold over 906K console units in the United States during last month. This makes the Switch Nintendo’s fastest selling console ever. Even so, both Microsoft’s Xbox One and Sony’s PlayStation 4 sold a lot more at their debut – the former sold over 2 million units in its first eighteen days, the latter sold 2.1 in just fourteen days. We’ll have a clearer picture on April 27th, when Nintendo will reveal the global sales figure during its fiscal earnings report. Nintendo also happily reported NPD indicating that launch title The Legend of Zelda: Breath of the Wild sold over 1.3 million units in the United States, with 925K units sold for the Nintendo Switch and 460K for the Wii U. This is peculiar since it would suggest that Zelda: Breath of the Wild actually outsold the hardware it runs on, which is unheard of; Nintendo said that it could be attributed to people who purchased both a limited edition of the game to collect and a second version to play. The company ended the press release by adding that it is working to make sure everyone who wants a system is able to buy one, and more systems are continually being shipped.